New York (TADIAS) – We recently had a Google hangout session with Ethiopian American Journalist Bofta Yimam, who is a reporter for Fox 13 News in Memphis, Tennessee. 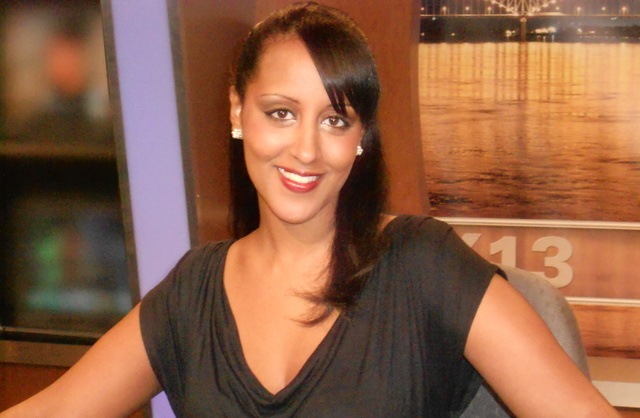 Bofta is nominated for Regional Emmy Awards by the National Academy of Television Arts & Sciences (Nashville/Mid-South Chapter) for her journalism work. The winners will be announced on Saturday, January 26th, 2013 at the Schermerhorn Symphony Center in Nashville where the ceremony will be telecast live beginning at 8:00 PM. The young journalist, who has been in the field for less than six years, is a native of Washington, D.C. and a graduate of University of Maryland, College Park. She has been nominated in three categories including excellence in “Continuing Coverage” for her reporting highlighting Kimberlee Morton (as in Kimberlee’s Law), the woman whose 1998 brutal sexual assault and her following advocacy led to a change in state legislation. Kimberlee’s Law was signed by Tennessee Governor Bill Haslam earlier this year to keep convicted rapists in prison for their full sentence. Bofta interviewed Kimberlee for the segment. She is also nominated for two works in excellence for “Light Feature” reporting category. As a general assignment reporter her work spans various topics mostly related to crime and politics. She covered the 2010 gubernatorial race in Georgia and once exposed a police chief who bought off voters to win his election. Below is a video of our interview with Bofta Yimam.